as well as products and services for small and mid-sized enterprise corporations. Get un-limted talk, text and 4GLTE Data for 10GB of data use and unlimited data at High-speed for the rest of your 30 Day Cycle. See our latest Terms and Conditions of Service for details. RP Digitel is a service of RP Digital Inc. RP Digital Inc. is an established, leading provider of prepaid 4G LTE wireless services, We deliver Over The Top Content on our LTE Network to meet our customers’ needs on mobile, at home and around the globe. OUR SERVICES From Wireless to TV & Internet Hosting Services! Silo Secured Data offers a load-balancing platform, daily server backups and 24/7 monitoring, and are set up to ensure the technology is secure and stable as possible. 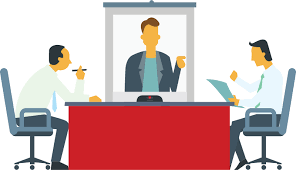 Our staff of knowledgeable engineers and developers have decades of combined experience in the media, and IT realms. SiIo Cloud is powered by Apache. Take your data with you everywhere! 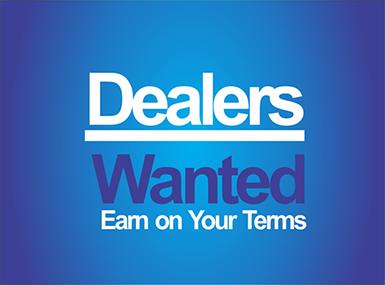 OUR TEAM Sign up and become apart of our Digital Dealer Team.. Solutions that suit your business by RP Digitel! SEE HOW SCANDISC CHANGES EVERYTHING! Your Digital content is your potential "Business", Make it Count with Scandiscs Tools for Starters. JOIN SCANDISC FOR COOL OFFERS! 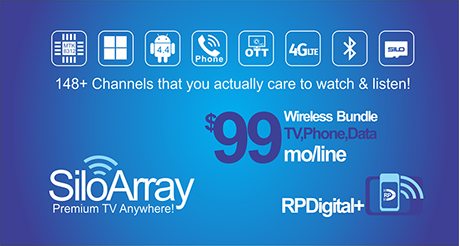 RP Digitel is offering the next generation of Wireless, OTT TV & Internet today. You have earned the right to pay less for transactions between you and your customer, Try silo bank as an option for your next gen payment gateway.